Happenings: Sermon: Why Are You Troubled? Summary: God never promised a trouble-free life. However, He sent His Son to take our troubles — our fears, our needs, our worries, our sins — upon Himself. Sin is our biggest trouble and death is sin’s most troubling messenger. Christ claimed both the sins of all mankind and all of their troubling consequences. He carried them throughout His life, suffering, and death. He left every sin and each attendant problem behind in the grave. The Resurrection proclaims His victory over them. He showed Himself bodily raised from the dead. He could touch and talk, eat and drink. He promises that His resurrection and belongs to all who believe in Him. The fruits of His victory belong to the believers. While we still live in this fallen Creation, we’ll continue being troubled. Doubt, fear, and guilty conscience may all visit us. We have no guarantee that God will prevent more trouble than we can bear from overtaking us. However, we have a Savior who carried our troubles to the cross and who invites us to hand over all of them to Him. This was preached during the first service at Memorial Lutheran Church, Houston, Texas. 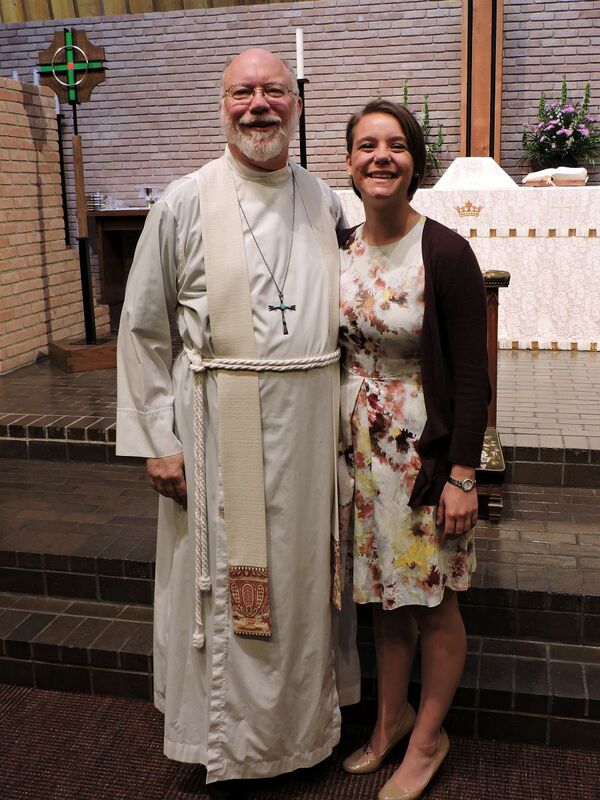 Not long after I left the pulpit, my younger daughter was commissioned as a Lutheran school teacher. 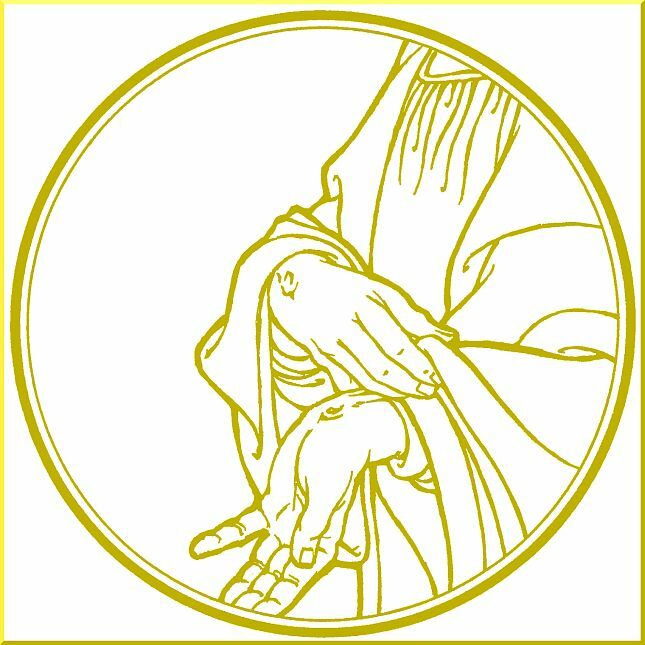 I thought that the day’s Gospel spoke directly to the concerns of a new graduate with a new vocation in a new location and made a few references to Laura, her family and friends, and her new church and school during the sermon. And he said to them, “Why are you troubled, and why do doubts arise in your hearts? See my hands and my feet, that it is I myself. Touch me, and see. For a spirit does not have flesh and bones as you see that I have.” And when he had said this, he showed them his hands and his feet. Then he opened their minds to understand the Scriptures, and said to them, “Thus it is written, that the Christ should suffer and on the third day rise from the dead, and that repentance and forgiveness of sins should be proclaimed in his name to all nations, beginning from Jerusalem. You are witnesses of these things. And behold, I am sending the promise of my Father upon you. Audio: Click to hear the MP3 of Why Are You Troubled?